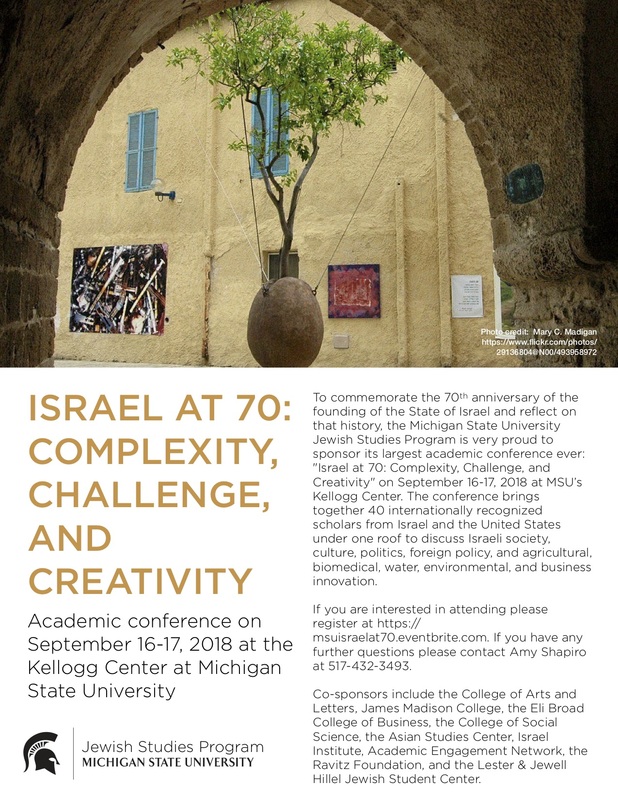 The 17th TROPOS Graduate Conference will take place October 12-13, 2018 with the topic “Whose Reality? 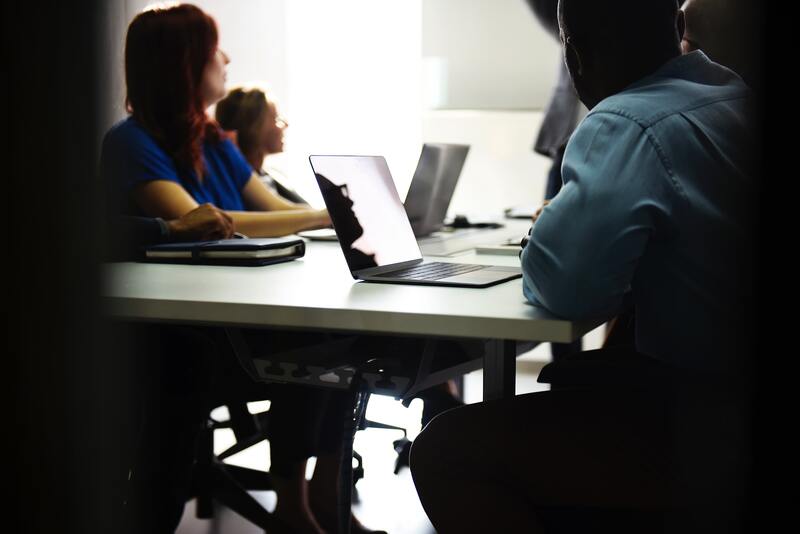 Representing and Represented Identities in Arts and Politics”.The conference will welcome Alison James, Associate Professor of French Literature (University of Chicago) as a keynote speaker. 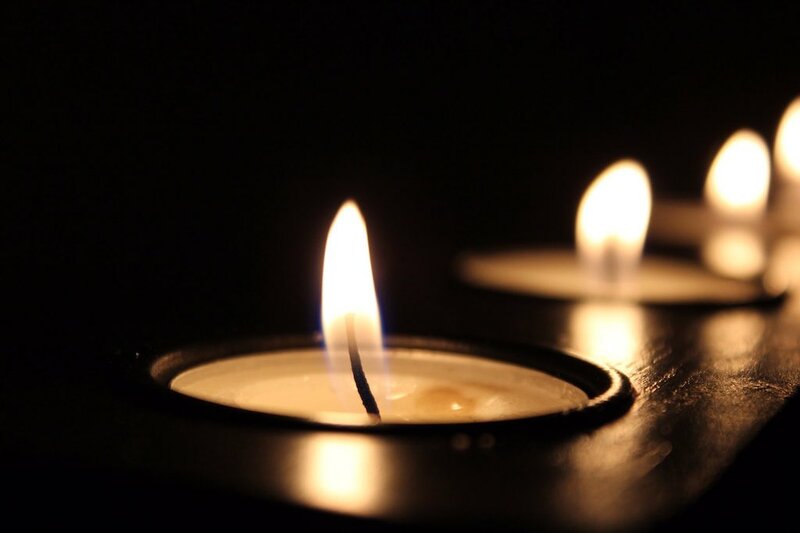 In the wake of the terrible tragedy that unfolded on Saturday at the Tree of Life synagogue outside of Pittsburgh, the College of Arts & Letters stands in solidarity with the victims, their families, and the entire Jewish Community in Pittsburgh and around the world. Don’t miss the opening reception for this exhibit on Thursday, November 1 from 4-6 p.m. The Residential College in the Arts and Humantities presents the RCAH LookOut! 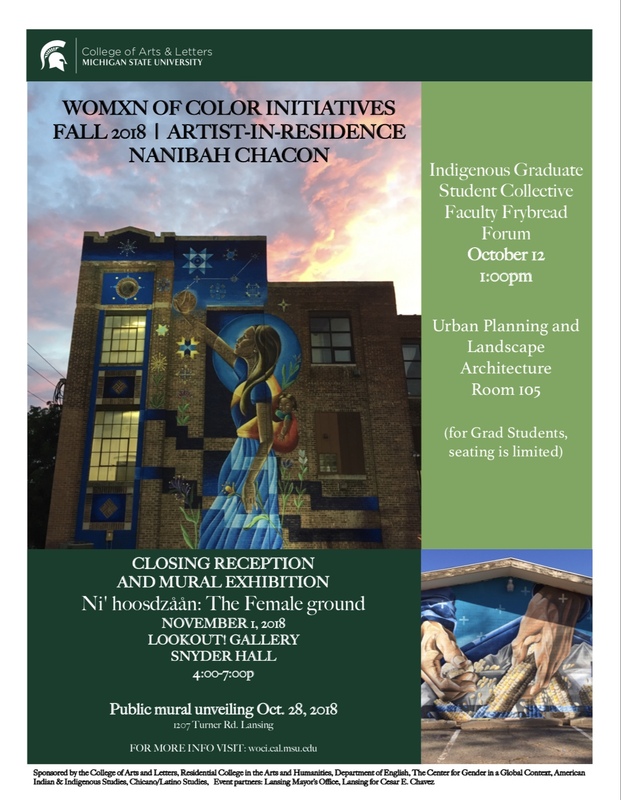 Art Gallery exhibition Nanibah Chacon: Ni’ hoosdzáán (The Female Ground), featuring the work of Nanibah Chacon, muralist, artist, and Womxn of Color Initiative Artist-in-Residence. 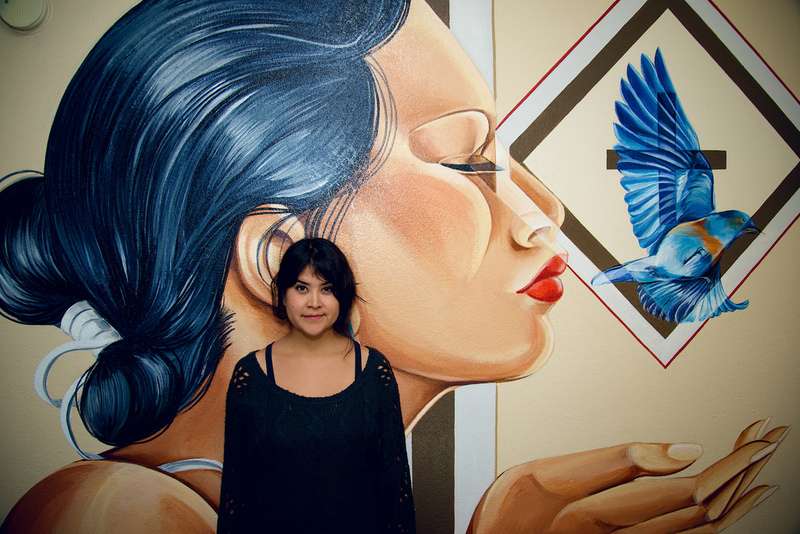 As an artist, Nanibah Chacon creates public artworks, engaging community and the local landscape. Research, planning and community involvement is essential to the creation of her place-based practice. In creating murals, Nanibah’s current trajectory is based upon the insertion of an Indigenous presence into colonized urban landscapes. Her use of imagery provokes questions connecting us to forgotten uses of landscape, traditions, and people. While at MSU, Nanibah will focus her work on stories, relationships and the reintroduction of manoomin, wild rice, to the Michigan landscape. She is interested in this area of research and dialogue as it breaches multiple forefronts: food sovereignty, health and spiritualism. 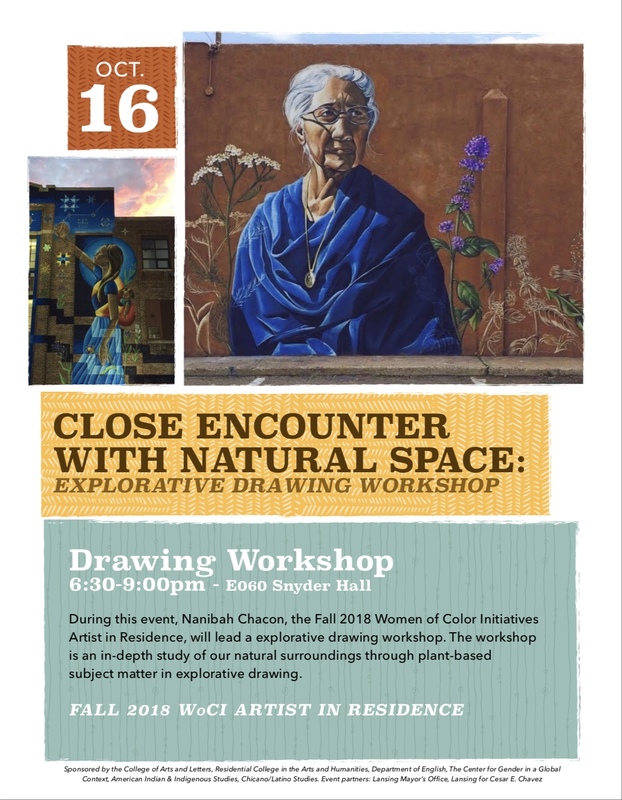 As part of her WoCI Artist-in-Residency, Nanibah will host a series of listening gatherings with elders, students, and community participants in the Great Lakes region, supported by the academic resources of MSU in the area of research. 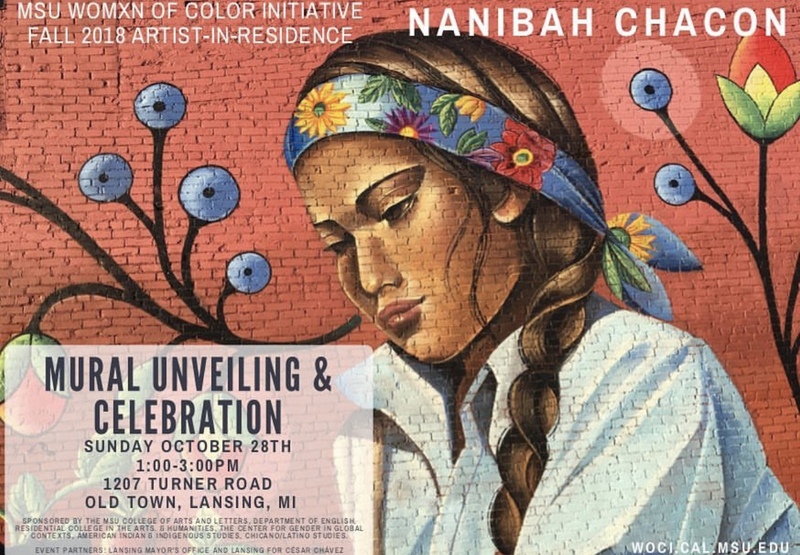 The community gatherings and MSU research materials will inform the content and imagery of Nanibah’s work, which will produce a mural speaking to the knowledge shared in the gatherings. The mural will engage the local and urban community with inspired importance around the protection and preservation of monomania. 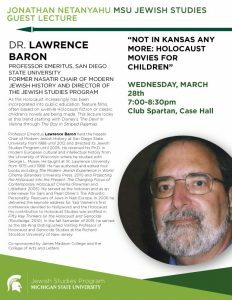 A proper unveiling and dialogue will be organized at the end of this project to celebrate the efforts of all involved and the creation of the work. The exhibition is open until November 21, Monday-Friday: noon-3 p.m.